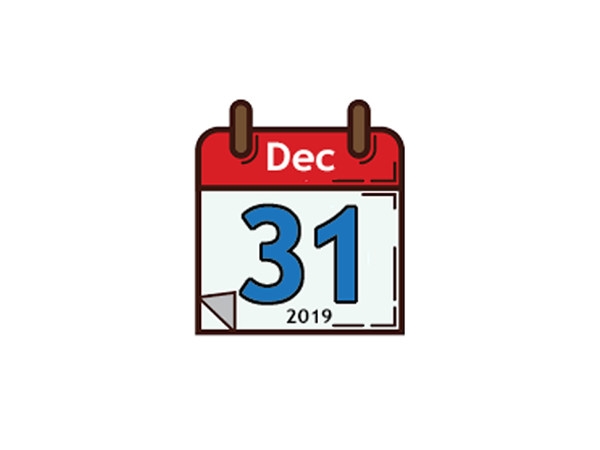 Support for K2 4.7 ends on December 31, 2019. There is much to gain by upgrading early. Quote from a K2 Five user: “The K2 Five workflow design tools are incredibly easy.. even fun to use.” It seems K2 finally has realised their goal of providing workflow design tools that can be used by developers and non-developers alike. So called Citizen Developers are now able to build their own K2 applications. K2 Five design tools make it that much faster and easier to design K2 applications. While K2 customers that cannot upgrade to a Supported Release will have an option to purchase a premier extended support plan for End-of-Life Releases, who wants to be stuck paying more while getting less? Bytezoom is performing the K2 Five upgrade for many customers. There are a few important nuances. For example, K2 Five can be installed as a “clean install,” or as an upgrade from K2 4.7, however, the only way to migrate your in-flight process instances is to install K2 Five as an upgrade, not as a clean install. Upgrading automatically elevates running process instances to “Legacy Processes.” They are still the same workflows, just altered by the upgrade process to allow running on a K2 Five server. 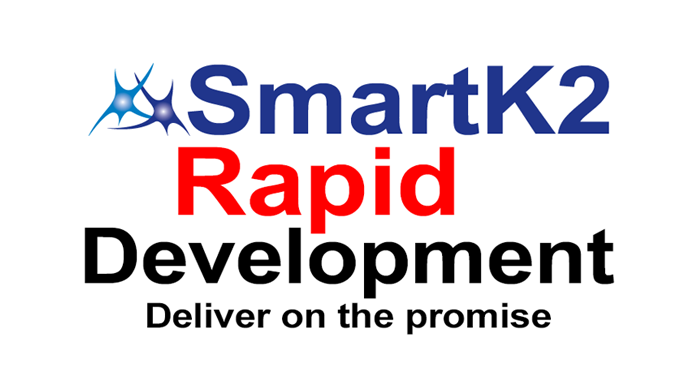 For more information see: MIGRATING LEGACY APPLICATIONS TO K2 FIVE. It’s important to make sure your Windows and SQL versions are compatible with K2 Five, and to allow time for testing K2 applications after the upgrade. A rollback strategy is important too. Why upgrade now instead of waiting until next year? 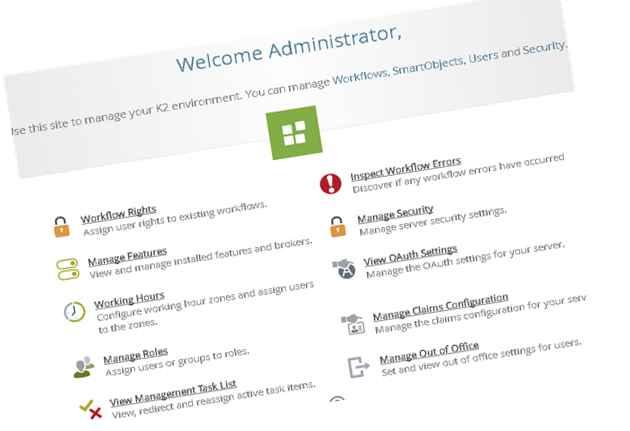 By upgrading your environments now, you can build workflows using the new K2 Five tooling. The new processes you write can eventually run as K2 Cloud workflows. Any workflows that you build using old versions will eventually need to be converted or re-written as K2 Five workflows, and who wants to do that? Bytezoom can help by performing the upgrade, or by mentoring your team to insure they are taking the best approach. To contact Bytezoom about upgrading to K2 Five, go to the Bytezoom Contact page.